CLOSEOUTS. 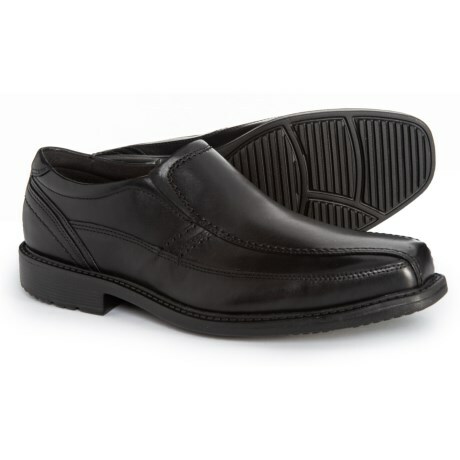 Rockportand#39;s Classic Tradition Bike Toe shoes lend a dash of sporty sophistication to your work or weekend look with their leather construction and bike toe seam detail. Available Colors: BLACK. Sizes: 9.5, 10, 10.5, 11, 11.5, 12, 13, 14.